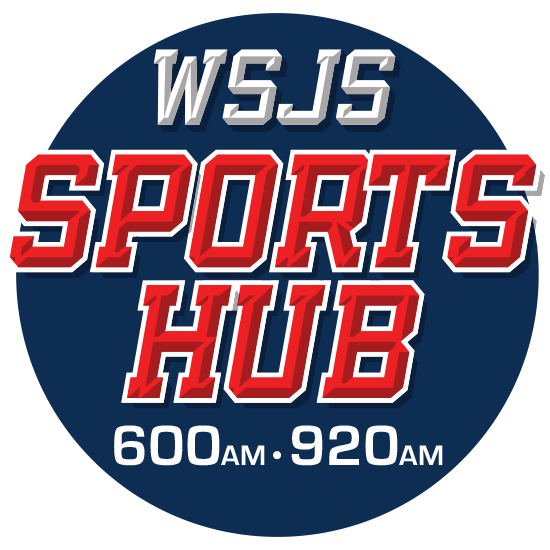 Listening to The Sports Hub is easy! Listen Online – click here! Download our Android or Apple App!